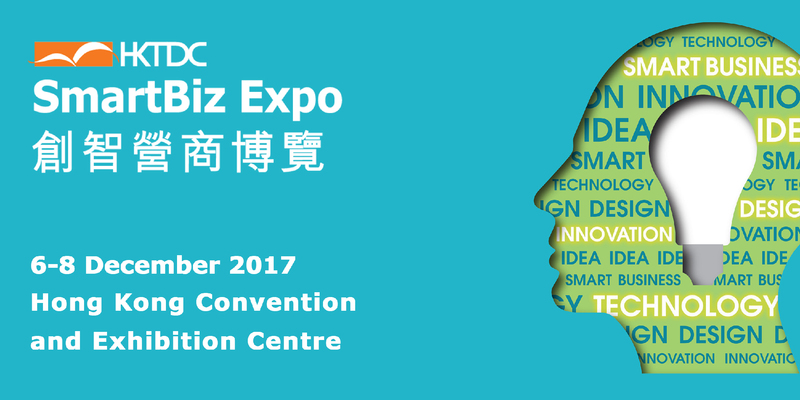 “The Hatchery” @ the debut HKTDC SmartBiz Expo presents innovative and technology start-ups from around the world. The Expo is a one-stop platform for you to explore trends in business transformation and upgrade through innovation, creativity, application of technology and design, and market opportunities. Keep your business healthy and on-growing and expand your enterprises' connections with potential partners from around the world. Join the intensive 3-day seminar programme "FitBiz Rendezvous", start-ups pitching sessions, inventors and tech savvy demonstrations, business matching and networking events. Admission to the Expo is free. Keeping business on-growing - an intensive 3-day seminar programme "FitBiz Rendezvous"